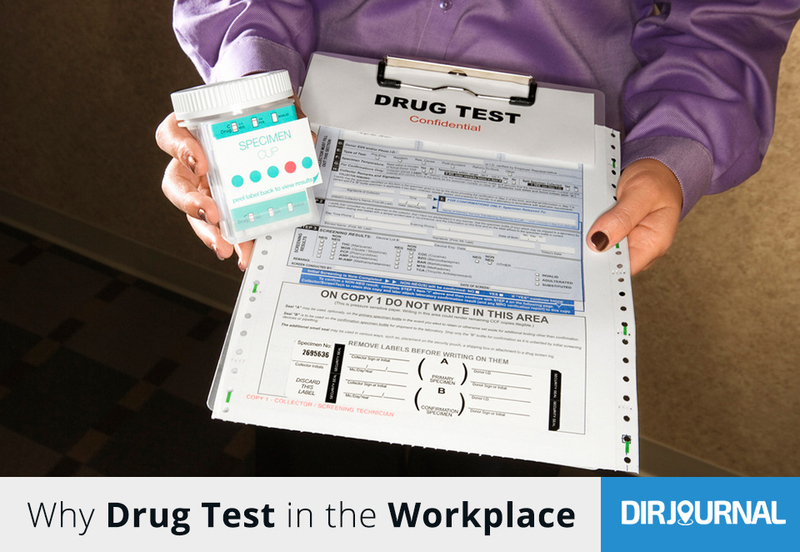 When approaching drug testing in the workplace there are 2 ways of drug screening. There is the pre-employment drug screening and the random drug testing once a person is hired. When doing a pre-employment screening, it allows the employer to keep the drug users out from the very beginning. This obviously aids not just in saving time and money but also in energy spent on a prospective employee that has substance abuse problems. However, anyone can pass a pre-employment test if this was a planned out objective. In order to have a successful sober workforce the management needs to have a random testing regime in place. When thinking about safety in the potential workplace and drug testing, it ultimately depends on the environment and what type of work is going to be done. Drug screening would seem to be important for any job; however when working with hazardous machinery and tools the drug user can be a serious liability and he can affect other employees that are also working in the same area. Also, if someone is using a substance such as crystal methamphetamine; it is known that this drug has the potential to change brain chemistry and can lead to disturbing, even violent behavior. Drugs that are stimulants like ice (crystal meth), can release very high amounts of adrenaline which result in a fight or flight scenario. This activity brings about certain behaviors such as extreme paranoia, anxiety, aggression, hallucinations, delusions, and wakefulness and can result in violent behavior that can get out of control as the drug has taken over the individual’s reality. Almost everyone knows that participating in drug use does not benefit your health in anyway and can cause destruction to most every part of your body which includes circulatory, nervous, and endocrine systems. When just looking at alcohol abuse which most people do not classify as a drug because of its legal classification; it allows for serious short term and long term health risks from intoxication. Short term health problems include such implications as transportation accidents by driving under the influence, violence, risky behaviors that result in STDS, miscarriage and binge drinking it can result in death from alcohol poisoning. Long term health problems include things such as heart disease, cancer, alcoholism, cognitive aspects resulting in short term memory problems, depression and anxiety, and social difficulties. These long and short term problems obviously have the potential to not only affect job performance, attendance, and stability at the workplace but can be just an overall liability because of all the health issues secondary to drinking. Employer drug testing obviously is an investment and can cost a significant amount of money in the beginning. However when you look at the costs vs the problems that can happen with a bad employee then it is well worth the initial investment. One bad employee has the potential to disrupt the whole workforce and can lose potential and steady clients because of bad decisions and behavior. Sober and stable employees create a safe and healthy workforce which creates low turn over to save money in training, health insurance, and covering work shifts from bad attendance. Hypothetically, the screening of drug testing has the potential to stop the problem before it starts.